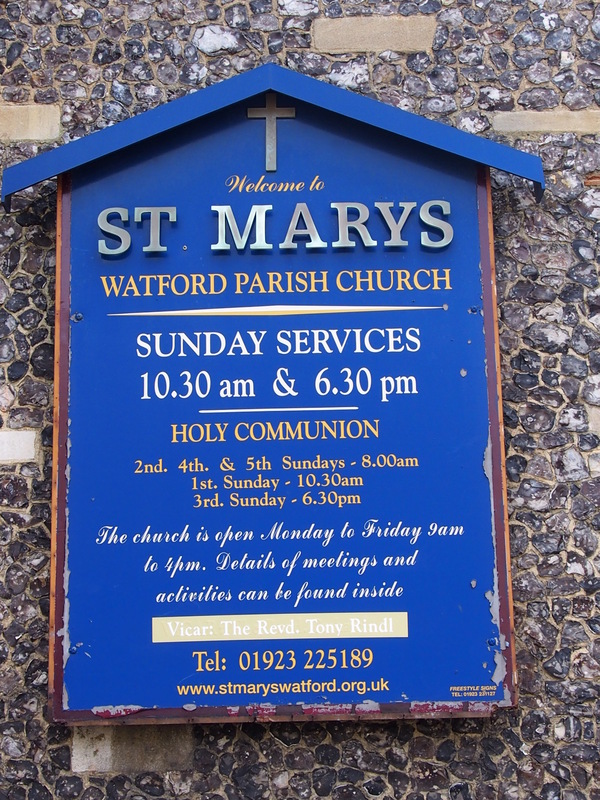 St. Mary’s sits at the heart of bustling Watford. It is open every day. 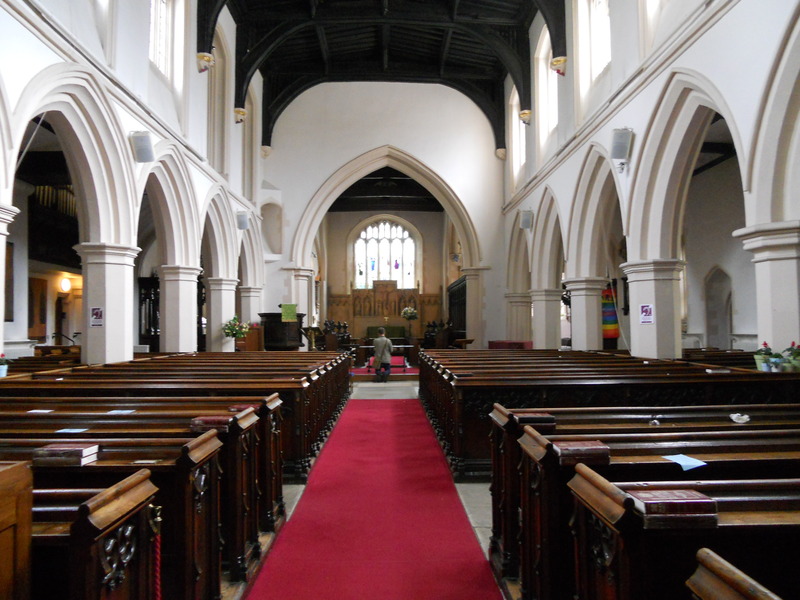 Inside, I found some prayer leaflets, various others and some copies of the ‘Grace’ booklets to take away. The St. Alban’s Diocese ‘Saints & Pilgrims’ book was displayed. 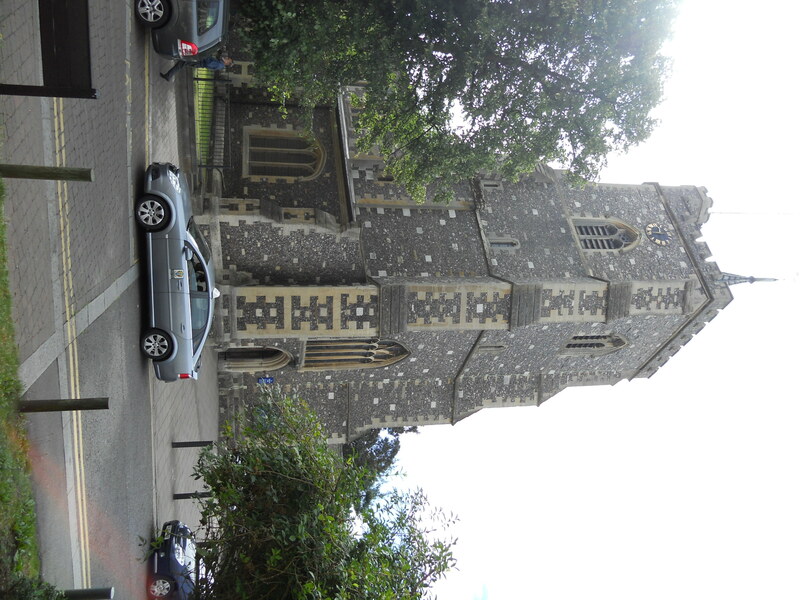 Morning prayer was being said in a side chapel and two people were in church praying, this is after all one of the big benefits of being open each day, especially in the context of a place like Watford. The visitors book showed 22 visitors for July but I expect that the majority who come into here are regulars and work or live locally.There is a prayer request box too.